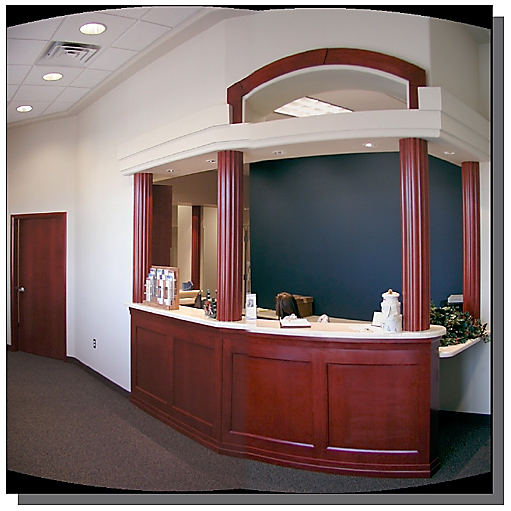 Description: Fabricate and install new custom reception desk. Owner: Karl B. Hiatt. M. D.